In news that you can have 18 days’ holiday by booking just nine days off work this Easter, what bigger excuse do you need to organise a trip? We’ve made it even easier by rounding up the best city breaks to book now. Why go: Three words: Game of Thrones. With parts of the new series being filmed on location here, it’s no wonder that trip sales are up 127 per cent over the last two years, according to G Adventures. 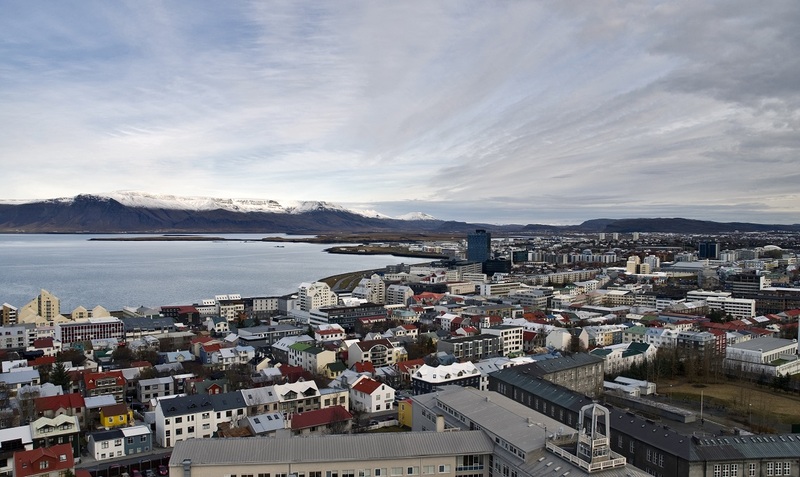 Reykjavik is the perfect base from which to explore Iceland’s natural beauty, as well as being home to some stunning architecture including the Hallgrimskirkja cathedral and glass-domed revolving Perlan restaurant. Don’t miss: The Northern Lights sadly don’t appear on demand. But, one thing you <can> count on is the Puffin migration which begins in mid-April. Head to the Westman Islands (Vestmannaeyjar) where a staggering one million of these pretty Pollys nest every year. 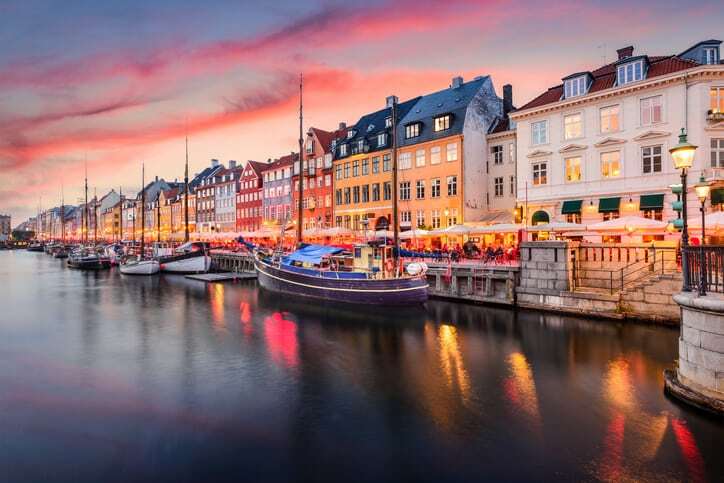 Why go: You’ve heard of Hygge and the art of living Danishly, right? Well, now’s your chance to experience it for real. And possibly find out why the worlds four happiest countries are all Nordic (hint: it’s largely the laidback Scandi way of life). Don’t miss: The Little Mermaid is where everyone goes for the ‘gram. But for a true hidden gem, check out CopenHot – a sauna and salt water bath station located on an ex-industrial park at Amager Island. The (heated) natural sea water will nourish your skin while you gaze out across the harbour – and if you’re feeling brave, you can up the health benefits by jumping into those icy harbour waters post-sauna (it does wonders for the circulation, apparently). Why go: In news that 43% of Brits are considering a staycation this Easter, this seaside town is an obvious bank holiday choice. Currently getting more populated by ex-Londoners by the day, Margate has undergone somewhat of a renaissance recently, beginning with the opening of the Turner Contemporary gallery back in 2011. While the weird and wonderful Victorian Shell Grotto proves to be a perennial draw. Don’t miss: Dreamland Margate, the recently re-opened but still-with-vintage-feels amusement park is offering free entry from 6th April to 24th May. They’re also teaming up with Camp Bestival from 6th to 22nd April to offer live music, rides, and entertainment for all the family. Get ready to scream if you want to go faster. 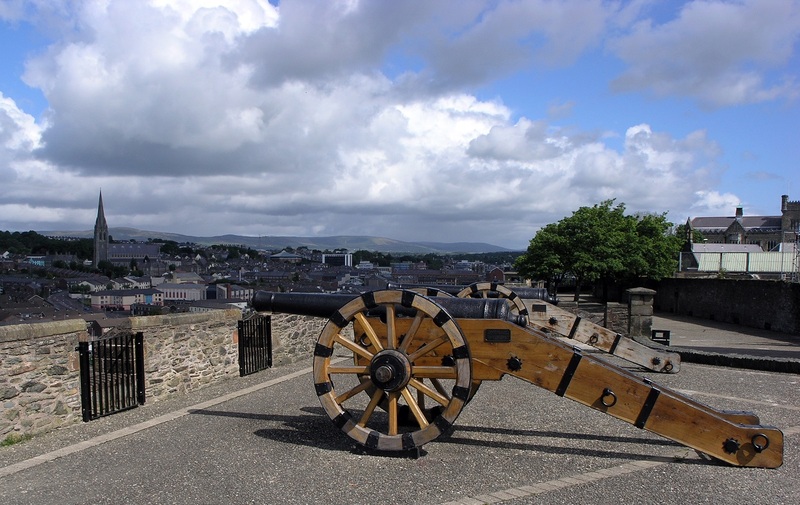 Why go: Thrust into the spotlight thanks to hit TV show Derry Girls, Derry-Londonderry is Ireland’s only walled city – and walking those 17th century, stony ramparts is incidentally one of the best ways to explore it. 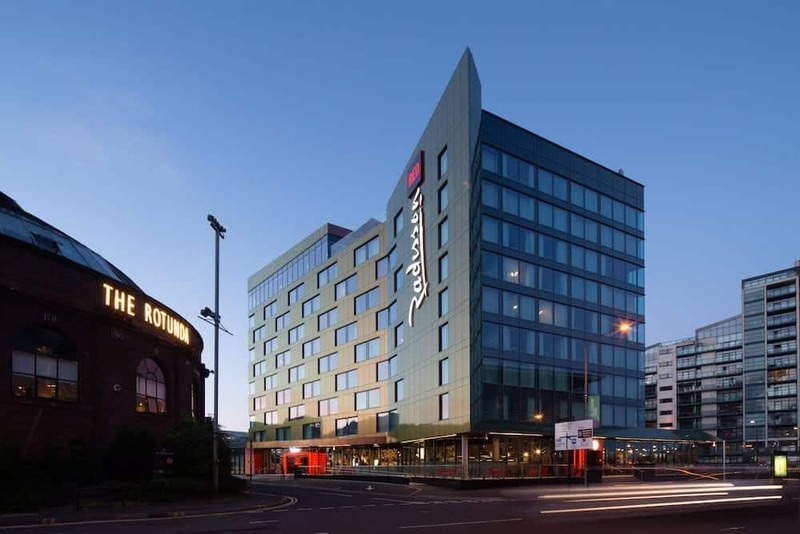 A guided walking tour will enlighten you to the city’s fascinating – and sometimes brutal – history, and don’t forget to finish with a toast and a craft beer or two at the Walled City Brewery. Don’t miss: The street art at The Bogside, on Rossville Street. Offering a poignant window into The Troubles, these murals are not to be missed – book a tour with Bogside Artists to get the most from it. 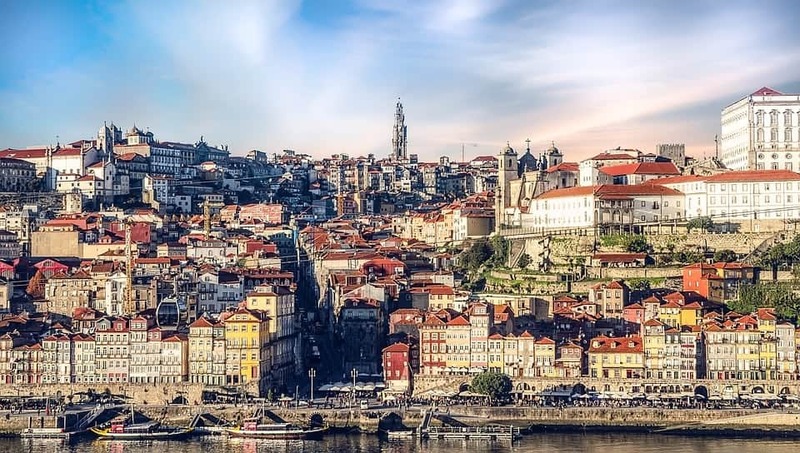 Why go: Porto exploded on to the city break scene in 2017, winning European Best Destination which set visitor numbers rocketing, and it shows no signs of slowing down. The city’s <15> UNESCO World Heritage Sights are enough to make history-buffs salivate – and that’s before you’ve tried the pastel de nata. Plus, the colourful houses along the port are an influencer’s dream come true. Don’t miss: Majestic Café, rumoured to have been the writer’s café of choice for J.K. Rowling when she lived in Porto in the 90s (get there early to avoid the queues). Why go: It’s the new Berlin – albeit a little further afield. 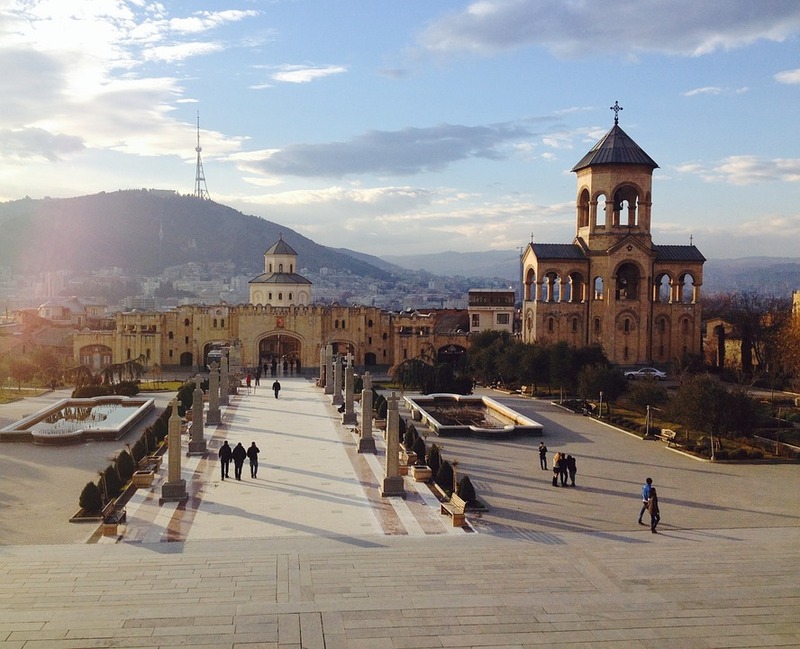 Tbilisi, Georgia’s capital, was firmly under the average traveller’s radar until direct flights launched from London in 2017. Think post-Soviet architecture that has embraced lively new pop-up bars, cafes and a burgeoning art scene. Our advice? Get there before the crowds do. Don’t miss: Georgia legalised cannabis use back in July 2018. But if tipples are more your thing, don’t leave without trying a glass of chacha, the Georgian brandy that’s consumed by locals as casually as orange squash. Why go: The capital of Malta is very much having a moment, with the country seeing a 15 per cent rise in visitors last year. A stunning walled city, known for museums, palaces and grand churches, Valletta is just getting started. 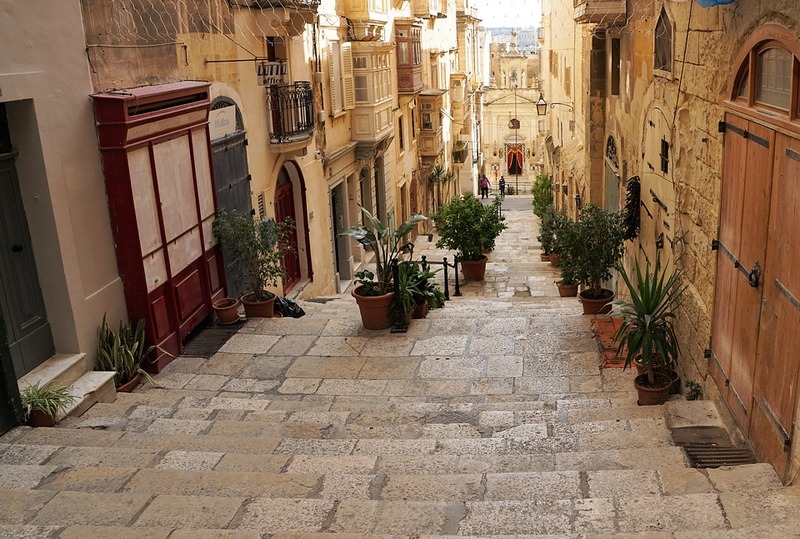 Don’t miss: The centre of Valletta is organised into a large grid formation and walking these streets is the best way to explore and see the remains of various cultures that have shaped the city – including British confectionery shops and Roman ruins. Finish with a stroll along the promenade and where you can stop for an aperitivo looking over the blue harbour. Why go: Glasgow is hot on the heels of Edinburgh when it comes to city break kudos: with a vibrant nightlife scene, galleries, museums and street art. Glsagow has also reinvented itself as a food and drink-lovers haven, with vegan cafes, city breweries and, in April, Frühlingsfest or ‘Little Oktoberfest’ comes to the city. Don’t miss: Glengoyne whisky distillery; nestled among the craggy hills of the highlands-lowlands border, their single-malt whisky has been produced here for over 150 years. Easily reachable by bus or taxi, choose the chocolate and whisky-tasting tour for maximum taste bud tantalisation.